Are you eligible for a car insurance plan that would allow you to buy now and pay later? This question is dependent on many things such as where you live and which insurance carrier you are using or planning to use http://poweryourjourney.com/GetAutoInsuranceNowPayLater.php . Taking advantage of deals that help you during tough financial times is a common and normal thing to do, but it is still a big decision and must be thought through carefully. If you want to get insurance now pay later then the first thing you have to do is realize which state you're living in - not a particularly hard task, but your state of residence is important. This is because while most states in America allow zero down coverage plans for auto insurance, a few don't. Picking your insurance carrier is also important because while some companies, for example, offer buy now pay later options in one state, another company might not have this option in that same state. If you live in New York, California, Nevada, Arizona, Georgia, Florida, Washington or Oklahoma then you are probably in luck. These are the eight states that have the highest amounts of available zero down payment options for car insurance. It is important to check with as many insurance companies as possible in the first place in order to find out who has the best prices. While you're doing that be sure to ask each of them about their no down payment options for your state of residence. 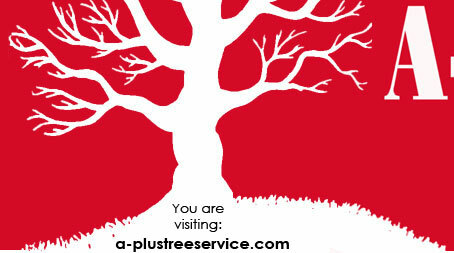 A-Plus Tree Service Inc. has 20+ years experience caring for our urban forest. We service Fremont, Omaha, Lincoln and surrounding Nebraska areas. Let us help you decide the best solutions for your tree problems. 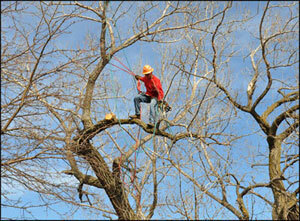 Our certified arborists are trained in all aspects of tree care. Protect your investment! Tree Service (24 hr emergency service). We have all the equipment to handle your tree care needs. If we can�t get our truck to the tree we have trained climbers to do the work safe and reliable. We also offer complete healthcare for your trees, including systemic injections for insect and disease control. We encourage you to call today with any questions or to schedule an appointment. 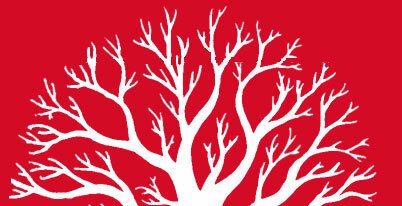 Get 10% off on your next tree care needs! See us today to learn more. "Thanks so much for your nice work and leaving it so clean." "Dear Mark, Thanks for the great job especially when you did a meticulous job of cleaning up. 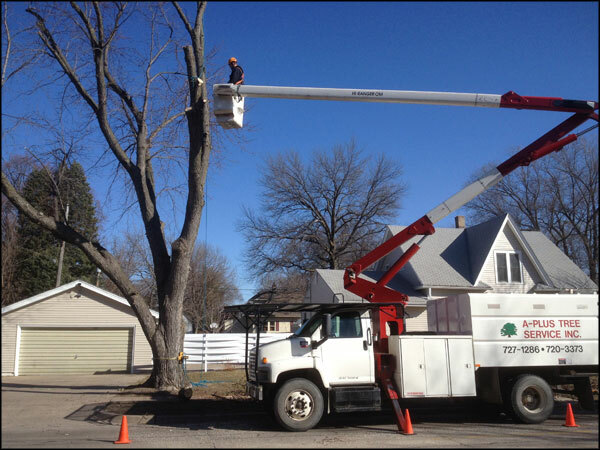 We will certainly recommend A-Plus Tree Service to others!" "Thanks for your prompt and excellent service. Your guys really helped me out!" "Thanks for the great job. I will recommend you to all my friends." � 2012-13 A-Plus Tree Service Inc. All rights reserved.